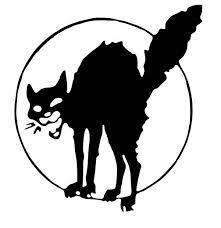 Callout – Sabcat Day of Action Against Austerity, Benefit Cuts and Evictions. 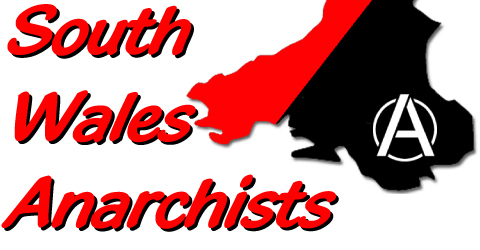 Meet at the Cenotaph, Newport at 1pm. Dressing up as Sabcats optional, but we recommend that you mask up. Cat masks will be available on the day. Wear ears, fluffy tails and cat face paint and masks! Between Oct 2012 and December 2013, 2,388 people were “sanctioned” by Newport’s Charles Street Jobcentre. Newport Council alone had 28 people on WP/SWP programs in 2011, and 51 in 2012, along with 33 Work Experience in 2012. How many more were forced into working for their benefits? More people working for their benefits means less people with jobs. The government chooses this policy because they back the interests of bosses over workers. The bosses prefer to get their workers for nothing than pay them. They also profit from scaring those in employment with this humiliating alternative. How many people have lost their homes, or are in huge debt, because of the Bedroom Tax? How many are forced to use food banks? How many rip-off loan sharks have opened up in the past few years? And how many of us are forced to use them? It’s happening even to people in full-time paid work. Categories: Bedroom Tax, Current affairs, Future Events . . Author: C.A.N.